When Dr. Marohang Limbu (Twitter, Facebook, LinkedIn) used Eli Review for the first time to teach his global, online course, it changed his teaching for the better. Eli offered him information that he couldn’t get anywhere else, even though he was already using popular cloud technologies in his classes. Dr. Limbu is not a rookie teacher. On the contrary, he is an expert with years of experience teaching writing, at a variety of levels, in several languages. And if that weren’t enough, he’s also an expert in the use of educational technology to enhance learning. In 2013, he published two edited volumes on the subject! So when Dr. Limbu wrote to us recently to say thank you for our “technological and pedagogical innovations and support,” we were flattered and humbled. Despite his experience, this would be the first time Dr. Limbu had tried Eli. Why? The answer might sound familiar to you! What Makes a Veteran Teacher a Believer in Eli? Emerging Pedagogies in the Networked Knowledge Communities: Interweaving and Intersecting Global Communities in the Age of Cloud Computing. Emerging Pedagogies in the Networked Knowledge Society: Practices Integrating Social Media and Globalization. Hershey, PA: IGI Global, 2013. Global Literacies in the Networked Communities: Mediating Theoretical and Conceptual Epistemic Shifts in the Web 2.0 World. Digital Rhetoric and Global Literacies: Communication Modes and Digital Practices in the Networked World. Hershey, PA: IGI Global , 2013. 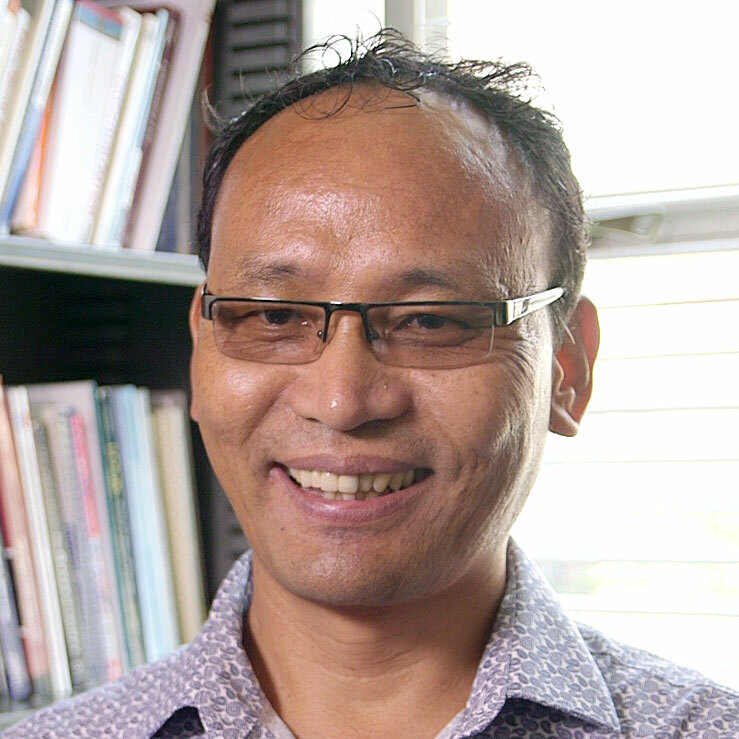 Instructor Profile: Marohang Limbu, Michigan State University was published to the Eli Review Blog in the category Instructor Profile.